Guess who's coming to Charlotte? I'll be there this weekend for a really cool project with Sedona Lace. 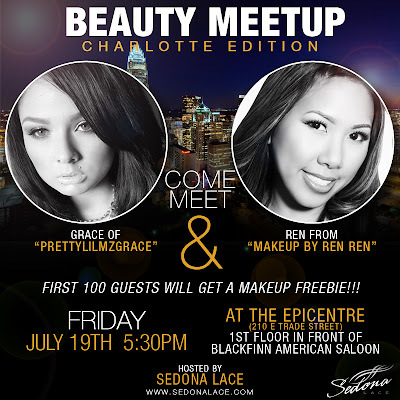 While I'm there, I'll also be hosting a Meet and Greet with Fellow YouTuber PrettyLilMzGrace. 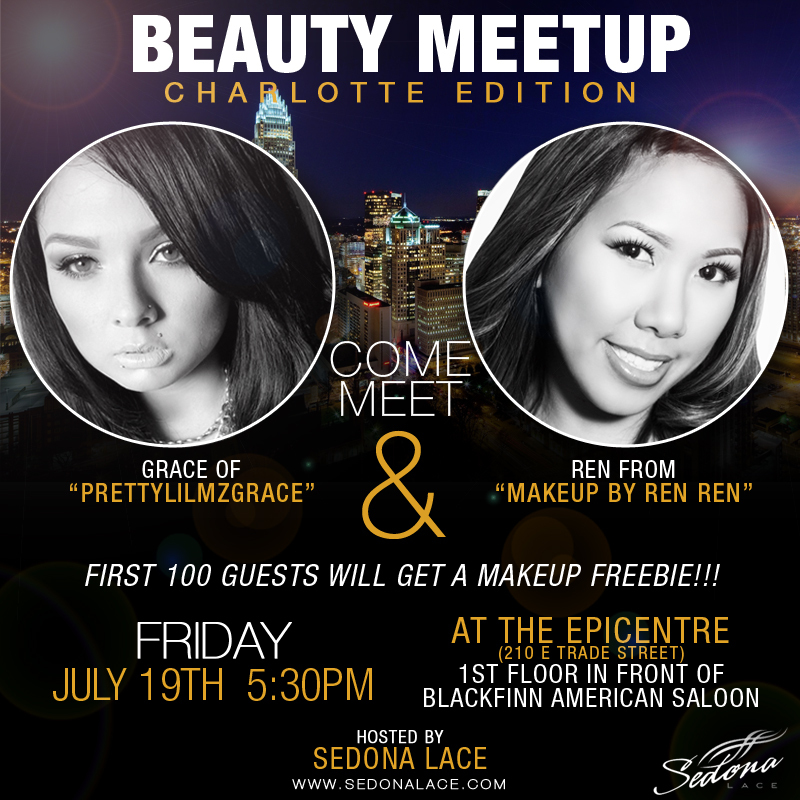 I hope to see all my North Carolina peeps there. Check out the details! Thank you to Sedona Lace for this opportunity. I can't wait for the weekend. I'll be tweeting/facebooking/instagramming while I'm there. Let me know if you're coming in the comments below!